With the 36th Canadian Evaluation Conference set to take place in Montreal, Québec this year, Cathexis is proud to be a sponsor and participant of this annual event. 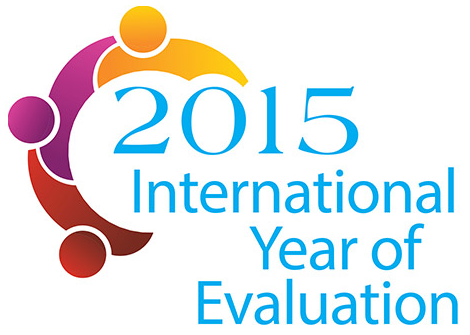 The theme of the conference is “Evaluation for the world we want.” What a perfect theme given that 2015 has been proclaimed as the International Year of Evaluation. We look forward to the conference each year for great networking, discussion and learning. As well, Rochelle is excited to present, Evaluations that make a difference: What we have learned from around the world with colleagues Burt Perrin, and Martha McGuire. This presentation will share what’s been learned so far through Evaluation Stories project, a recipient of an EvalPartners Innovation Challenge Award. This panel will focus on sharing provide colourful examples of how evaluation can be a force for social betterment.